Reading and Leeds have confirmed Eminem as the final headliner for this year’s festivals, taking place on 25 – 27 August 2017 at Richfield Avenue, Reading and Bramham Park, Leeds. Tickets are available here. Consistently seen as one of the greatest rappers of all time, Eminem is not only a titan in hip-hop but in modern culture itself. One of the biggest selling artists of the 21st century, his razor-sharp wit and impeccable larger than life anthems continue to defy boundaries, with the likes of ‘Lose Yourself’, ‘My Name Is’, ’Not Afraid’ and ‘The Monster’ all storming charts and record collections around the world. 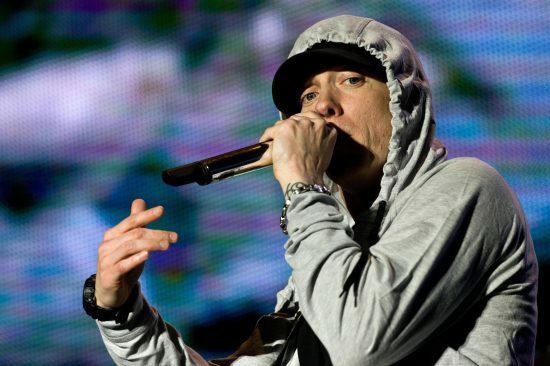 His return to Reading and Leeds marks an extremely rare opportunity to witness an icon in the flesh, with a set that’ll add another legendary chapter to the story of Eminem.